Declining Customer Loyalty - Blame it on whom? Declining Customer Loyalty – Blame it on whom? Lead List Pre-Qualification: Why pre-qualify your prospect list? Is loyalty to your brands declining? Who will you blame it on – customers, competitors, industry trend or yourself? While there are many factors contributing to declining customer loyalty, two of the major principles are gap in understanding a customers need and failure in building value relationships. Companies are sometimes so involved in their brand that they forget to understand their customers’ needs. Of course, you can never fully blame it on companies as consumers have become increasingly demanding. A Customer Satisfaction and Loyalty Department is given the responsibility to identify measure and minimize the gaps in service delivery framework. While many companies’ customer satisfaction surveys show great scores the companies are still not able to meet customer’s expectation – which reflects an inability to bridge service and customer expectation gaps. This situation leads to declining customer loyalty. Although there is a direct relation between customer satisfaction and loyalty, they are not same. This is the reason why many times a satisfied customer will switch to a competitor for a small incentive. Hence it is important to nurture your satisfied customer. Companies today are using digital technology to analyze and nurture their customers. Social media channels along with email and marketing automation have revolutionized customer service. Customer loyalty and satisfaction surveys have gone digital and newsletters and weekly offer emails are common these days. But in all this, sometimes companies still fail to build a value relationship with their customer. Creating value for customers builds customer loyalty. While it is impossible to assign an account manager for each customer, reaching them digitally is easy. Cost benefits, monetary and non-monetary incentives, segmented targeted messaging and offers, involving them in product innovation, customer loyalty surveys, and staying connected with them on social media channels are some of the ways to nurture customer loyalty. It’s also important to remember that too much of anything can be bad. Too many surveys, emails, phone calls should be avoided. The debate is still not over. Who should we blame it for declining customer loyalty? Competitors – for giving extra perks and seducing your customers or maybe inventing a fresher brand which meets your customer needs? Your customer services department – for not providing quality services equal to a customer’s expectation? Your market research team – for not accurately gauging customer satisfaction and loyalty? 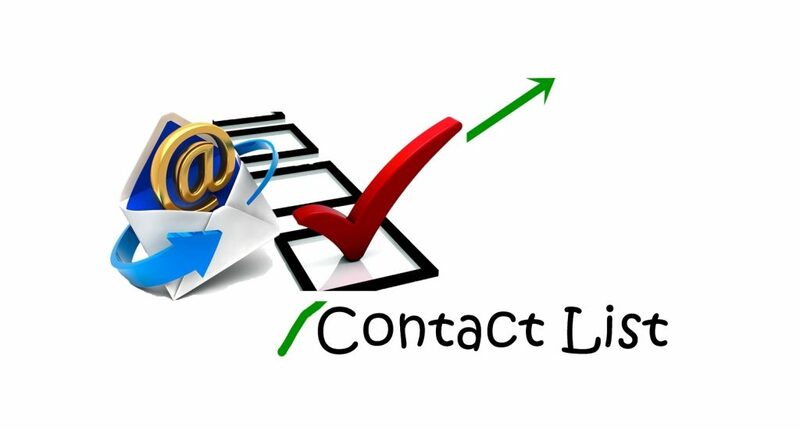 Your marketing team – for not staying in touch with your customers and nurturing them? Customers – for being aggressively demanding? We will be waiting for your comments. In our next blog we will discuss some other factors responsible for declining customer loyalty. Customer service design gaps are common – Any of the 5 gaps in service quality model if not monitored and minimized can lead to dwindling customer loyalty. Customer satisfaction is not equal to customer loyalty. New technological and marketing trends are making impact into customer’s loyalty decisions. 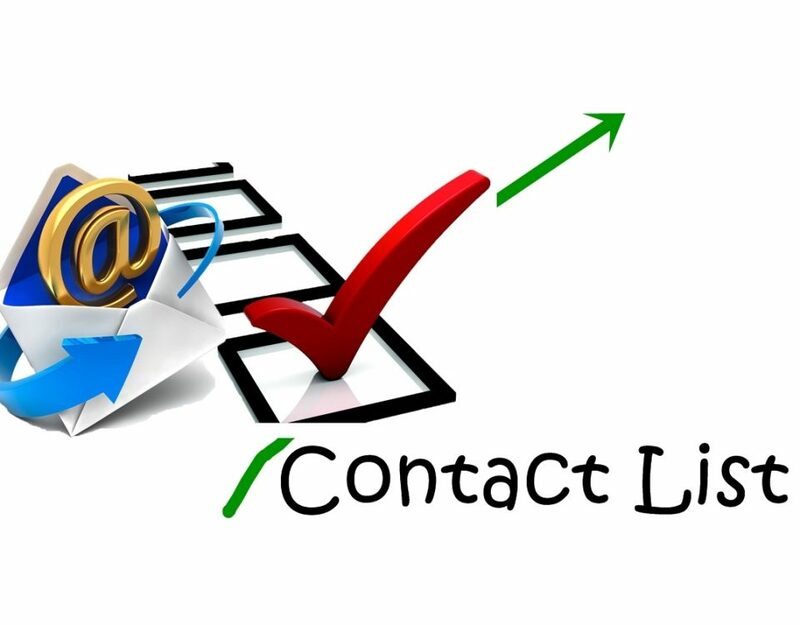 Too much of everything is bad – do not overwhelm your customers with too many surveys, offer emails and phone calls. aMarketForce is a leading provider of market research and survey services. Focused on researching, analyzing and compiling survey results, aMarketForce’s market research team can provide clients with individualized survey feedback and findings key to many business decisions. Our survey services include customer satisfaction surveys, customer loyalty surveys, customer opinion surveys, employee satisfaction surveys and product evaluation surveys. Contact us to know more about our customer loyalty survey services.